As LULU Software’s flagship product line, Soda PDF 8 is a PDF suite used to open, view, create, convert, edit, secure and share PDF files. Offering optional modules such as Create, Convert, Edit, Review, Forms, Secure & Sign and OCR, this software can create PDF files from a variety of sources, scan printed documents and interpret the text, encrypt PDF or set a passwords and different levels of editing privileges, etc. Admittedly, those features make it stand out from other PDF Conversion software. Yet, when running the setup wizard, you should be careful to pick the modules you truly need, and third-party programs or toolbars will be installed by default if you don’t uncheck the option. Additionally, some users complain that Soda PDF 8 is quite irritating since every time it runs the ads pop-up asking you to pay more for more features. 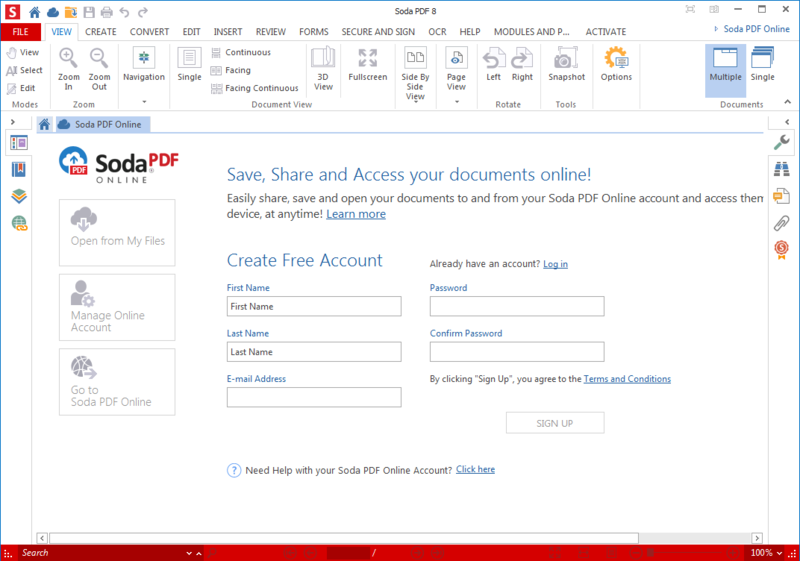 Well, no matter for what reasons you try to get rid of Soda PDF 8, are you sure you know how to remove it properly? Incomplete uninstallation may cause more troubles like messy system, corrupted program, junk Soda PDF components, etc. In this article we will detail two effective removal methods. You can either perform the steps listed below to manually uninstall Soda PDF 8, or scroll down to Automated Way To Uninstall Soda PDF 8 to save a lot of unnecessary troubles. Norton Identify Safe is a free password manager developed by Symantec Corporation to saves all your usernames and passwords and to syncs them across your devices. You can also store other form data like credit card information, billing and shipping addresses with a simple click. It will also warn you of unsafe website when you are browsing or making search. Users can access this tool as part of Norton’s paid security-suite offerings, or download it as a standalone product. 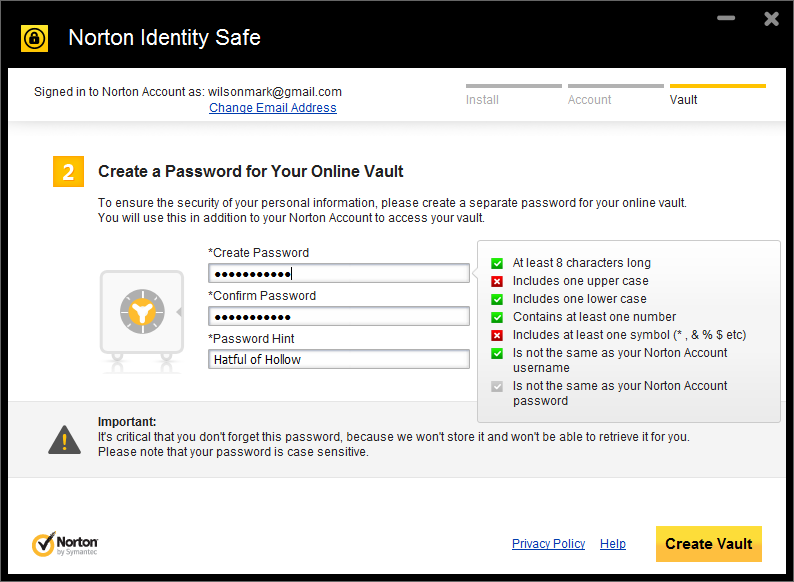 And a Norton account is required to protect the so-called vault where your data will be stored. Once installed, Norton Identity Safe will integrate with your browsers and add a new toolbar so you can easily access its functions. So if you want to remove Norton Identify Safe effectively, uninstalling it from Control Panel is far from enough. Having problems in removing Norton Identify Safe? Fail to get rid of Norton leftovers completely? Check out this tutorial to learn some uninstall tricks. Norton Security is the key product released by Symantec Corporation recently to combine AntiVirus, Internet Security, and Norton 360 and deliver fast, powerful online protection. Norton Security unites Symantec’s services in one improved product with more powerful features and guarantees to protect against viruses, spam, identity theft and social media dangers. It is marked as Excellent by Download editors. Yet, in any case you wanna uninstall this program for personal reasons, what steps should you take to ensure an effective removal? Have you encountered any problem during the uninstallation? Well, the issues like improper installation or damaged executive files may result in unsuccessful or incomplete removal. If you are upset by those uninstall issues now and eager to find a way out, then you come to the right place. 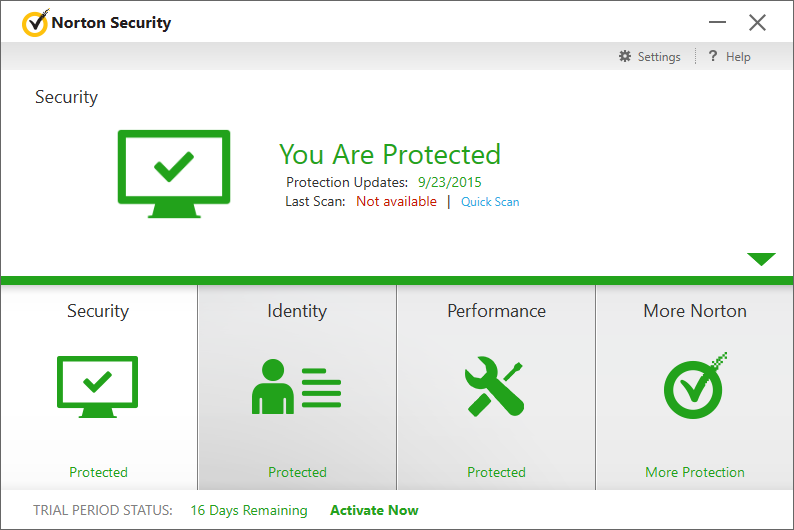 This tutorial is about how to uninstall Norton Security without hassle. ESET NOD32 Antivirus is an antivirus software developed by ESET to protect users from malware such as viruses, worms, Trojans, spyware and rootkits. It also features advanced technology (e.g. Anti-Phishing module) that protects against browser and application exploits. This program has been critically acclaimed as light on resources and strong in protection, and it got the score of 7.15/10 in TopTenReviews website. Nevertheless, there still exist some users who want to uninstall ESET NOD32 Antivirus for personal reasons, for instance, many users think it slows down computer operation and that its test score is slightly below the industry average against widespread and emerging malware. Anyway, if you decide to uninstall ESET NOD32 Antivirus, what is the proper way to remove it without any hassle?